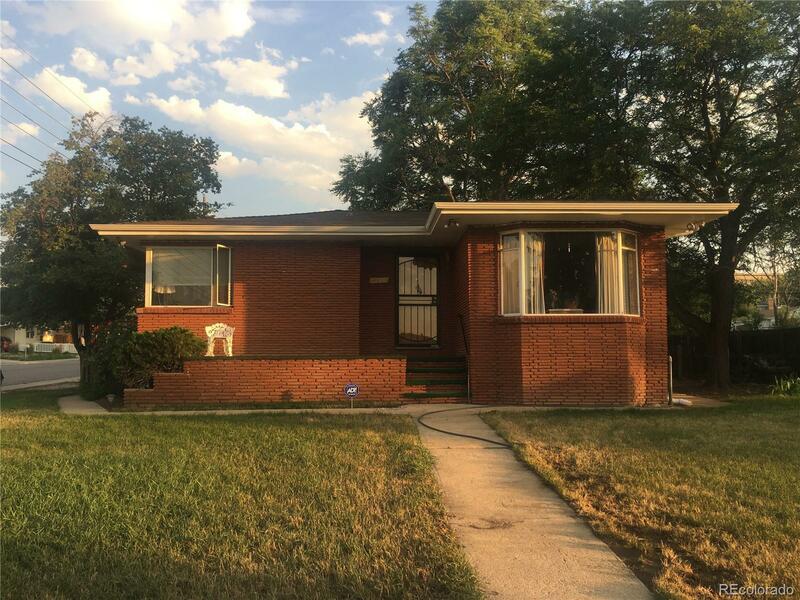 Great opportunity to own in an up and coming neighborhood which is sure to gain equity. Great highway access and close to RTD and Lightrail. Great investment property ready to be updated. Basement has private entry with a lot of space for added living. Great opportunity for extra income. Home located on a large 10,000 sqft corner lot with a detached 2 car garage. So many options to build your dream home.